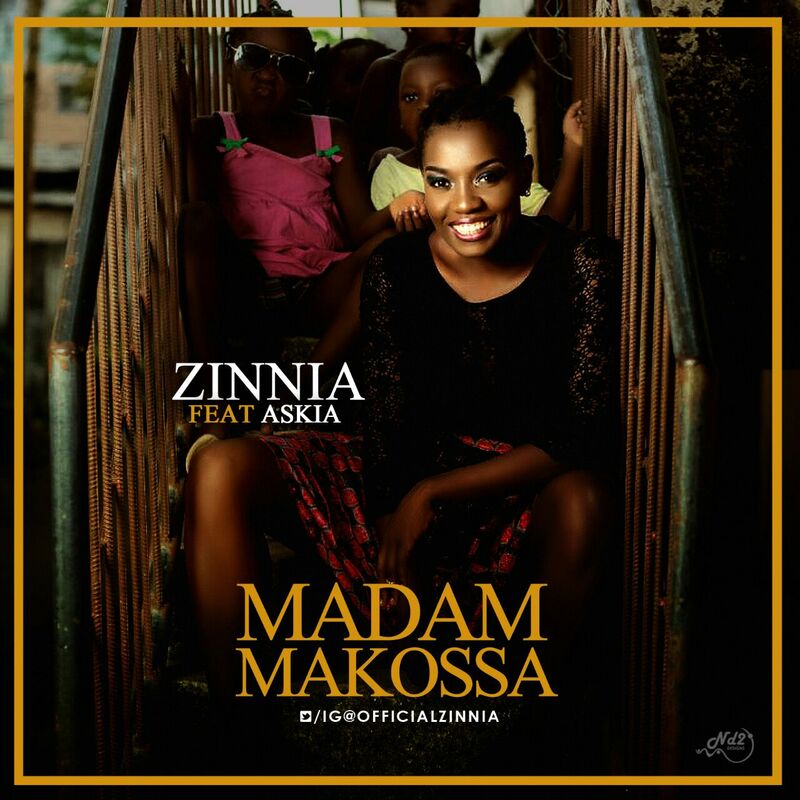 Bongo Queen Zinnia set to premiere her new single Titled “Madam Makossa” featuring Alpha Better first lady ASKIA. This is a follow-up single after releasing single “Bongo” in November. 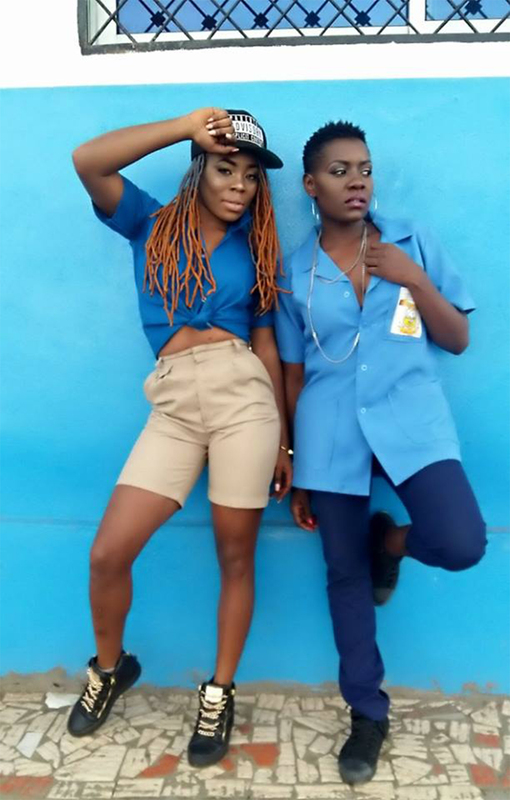 The song is produced by talented Nigerian producer Sagzy who is known for producing for 9ice, Vector, Skales and a host of many others. Next article[PHOTOS INSIDE]: AMAZING TRANSFORMATION OF THE STARVING CHILD WHO WAS LEFT FOR DEAD BY HIS PARENTS.